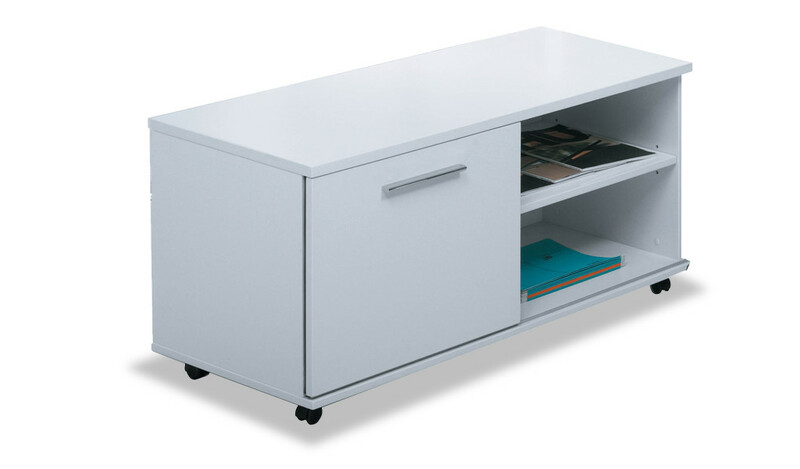 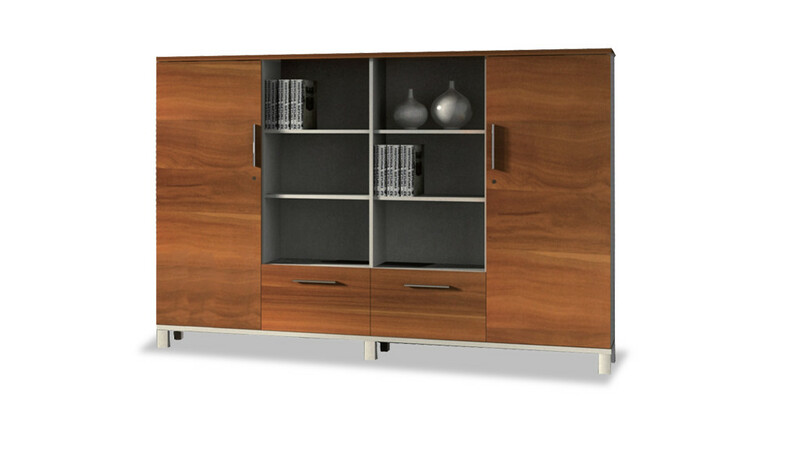 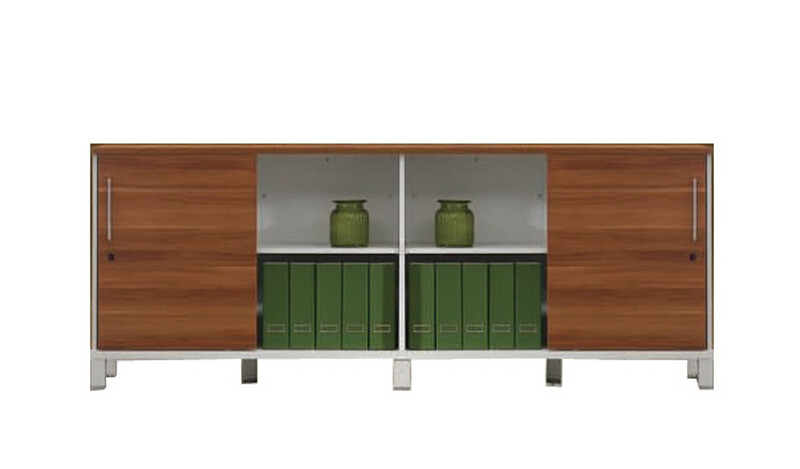 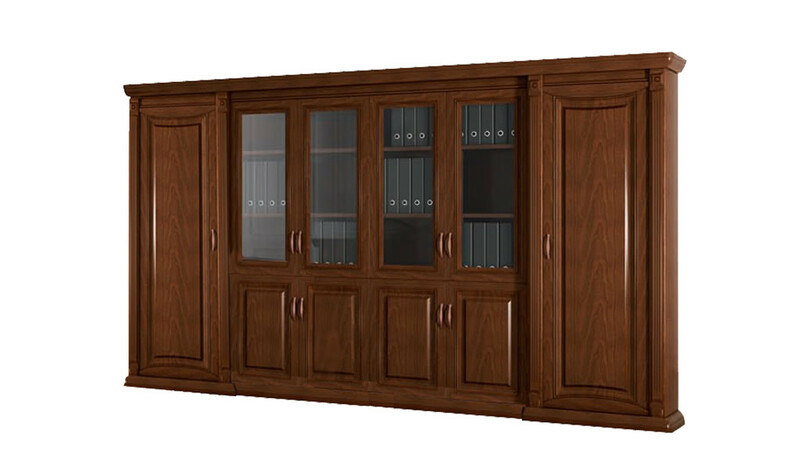 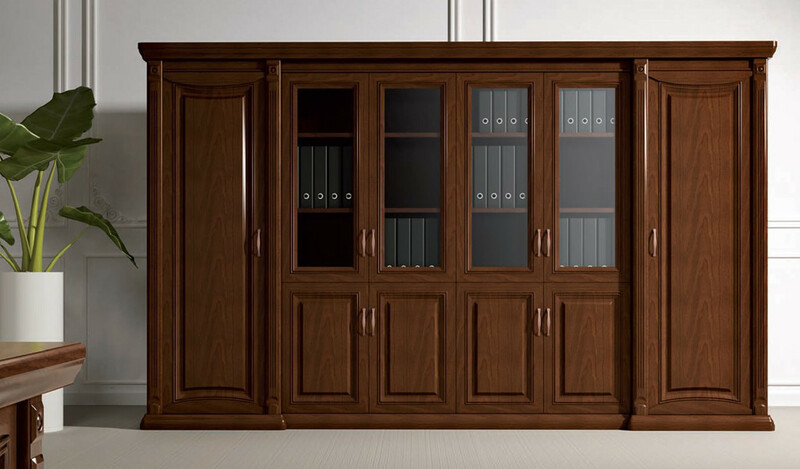 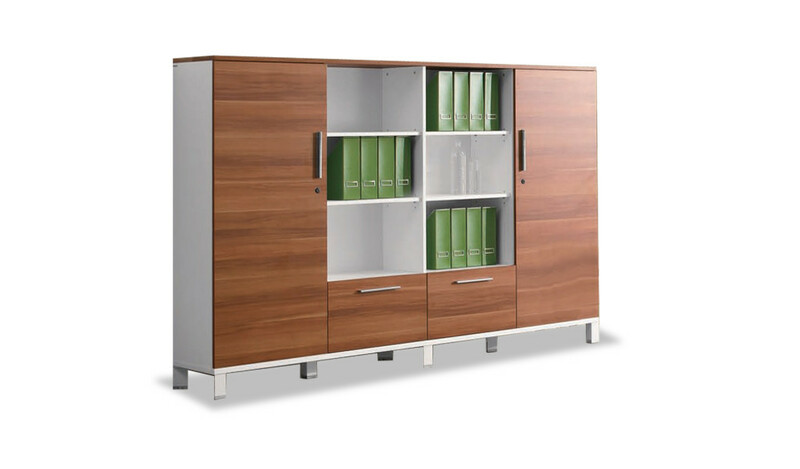 Choose from our vast collection of office cabinets, filing cabinets, bookshelves, credenzas and more. 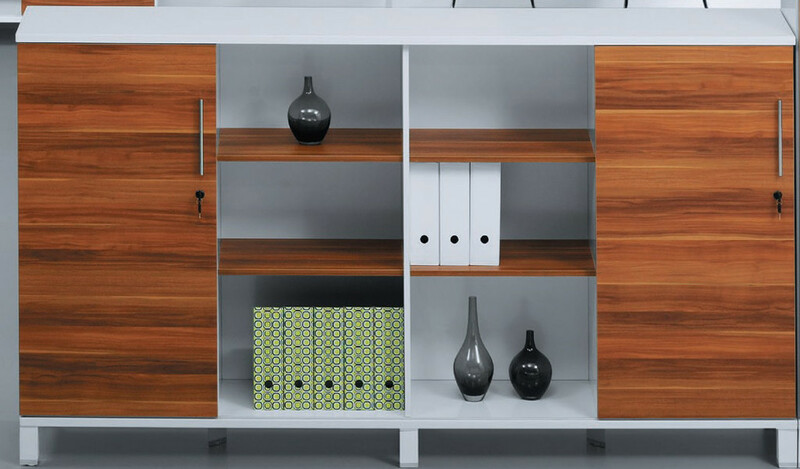 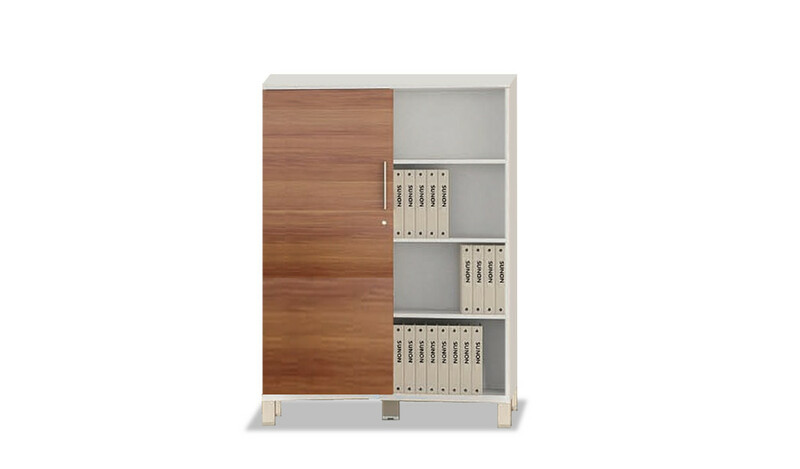 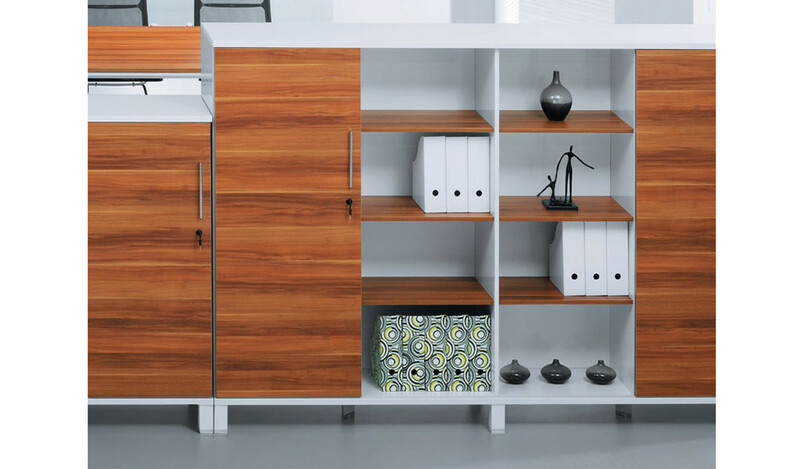 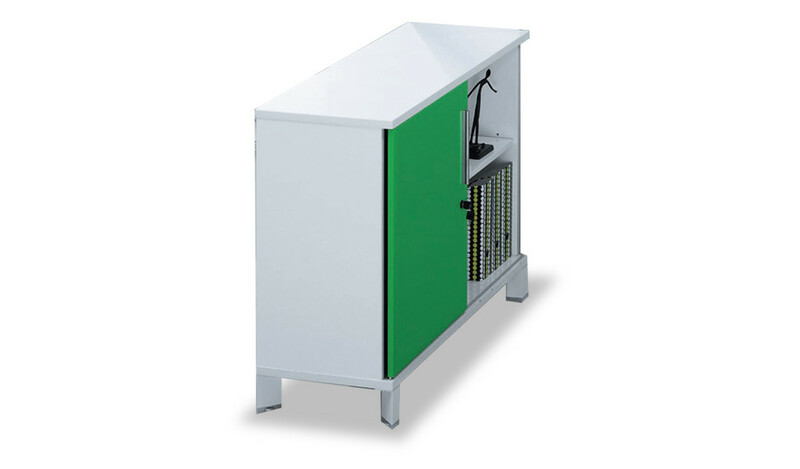 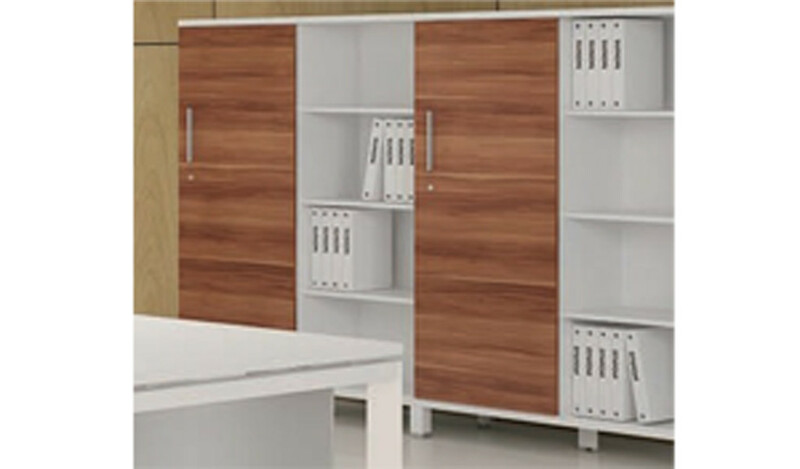 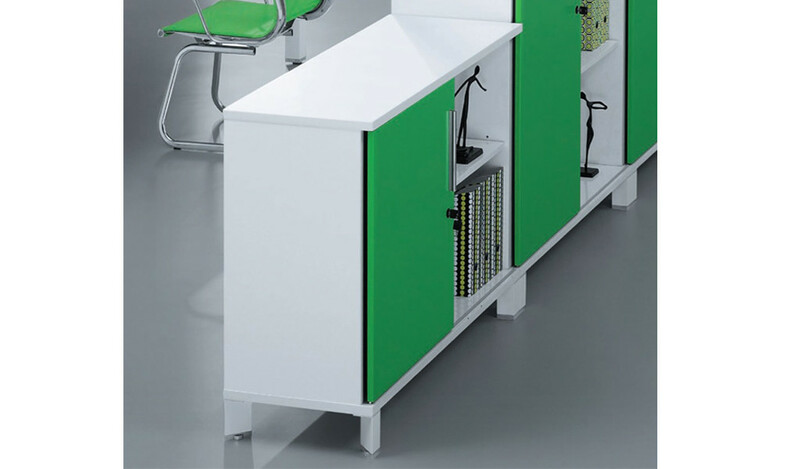 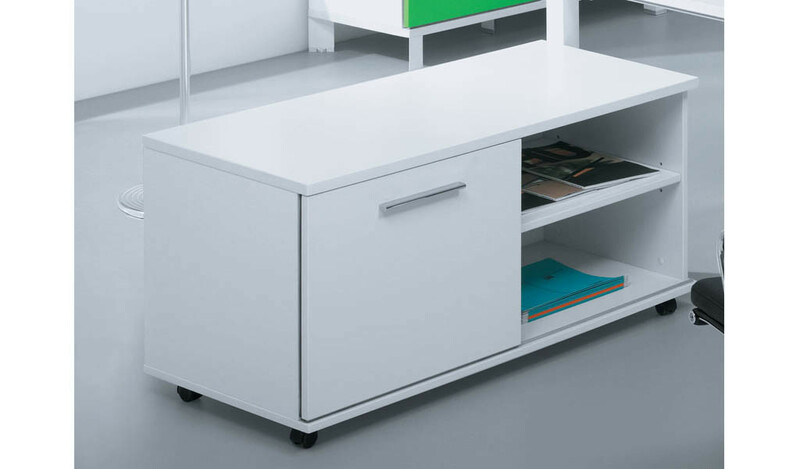 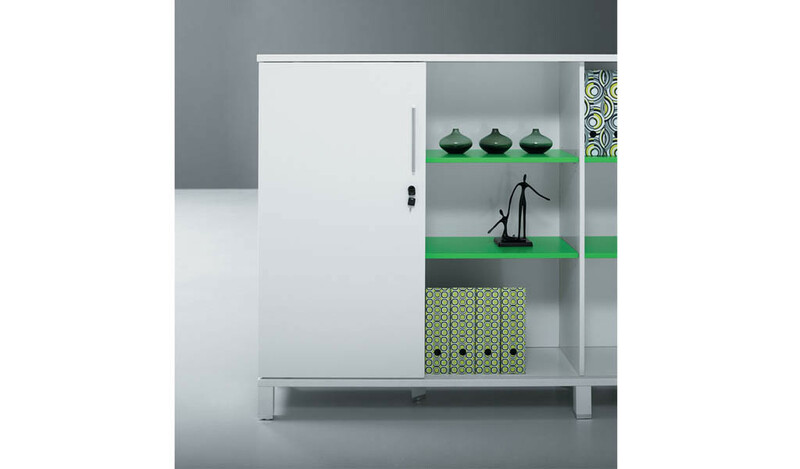 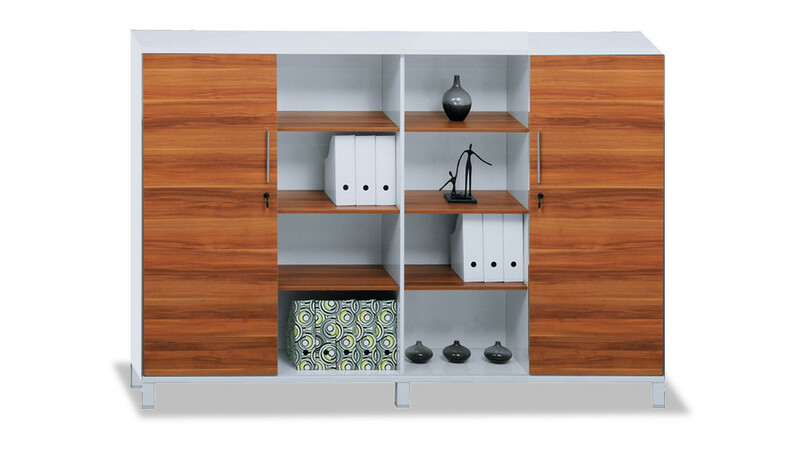 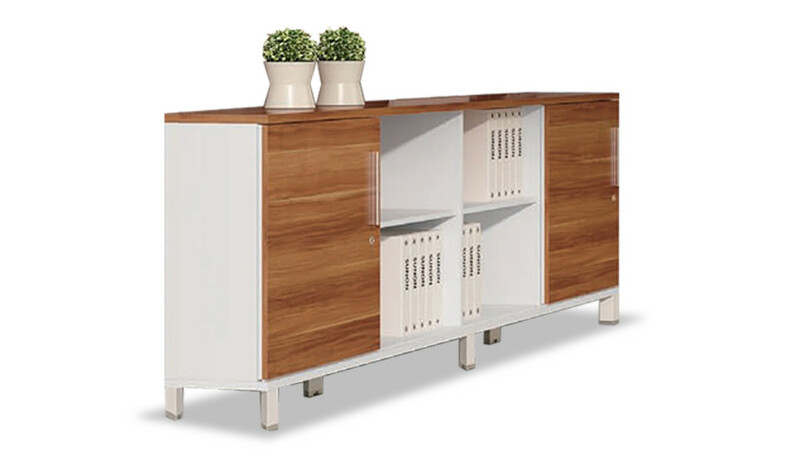 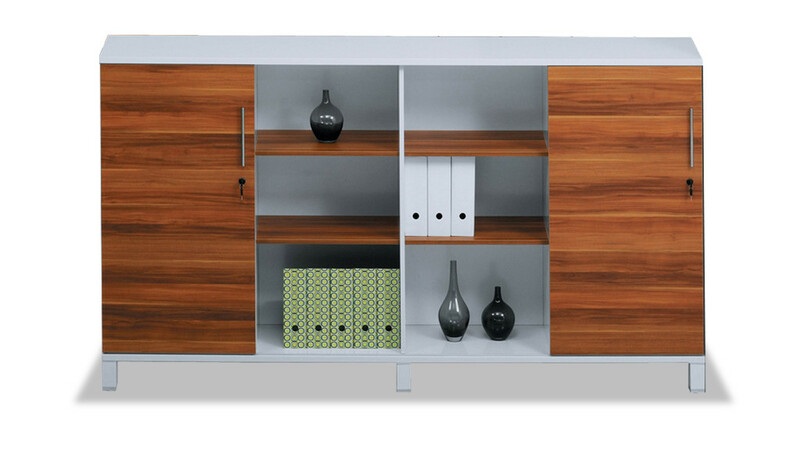 Our storage cabinets do not just serve a functional need but also enhance the aesthetics of your work environment. 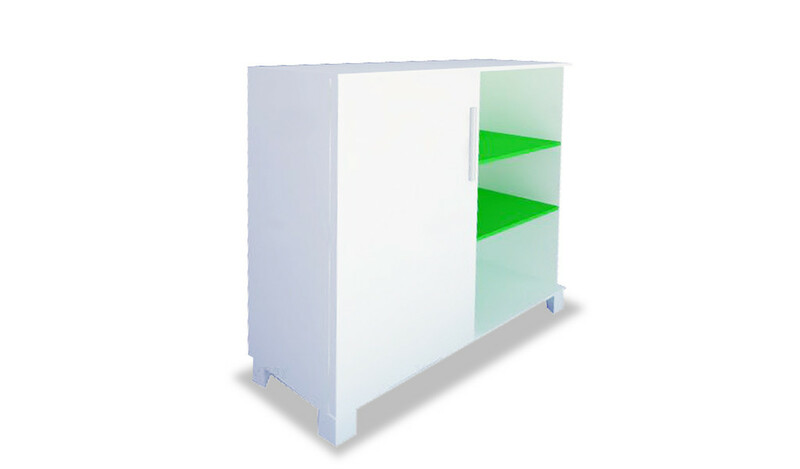 Call us to explore customization options for projects and large requirements.